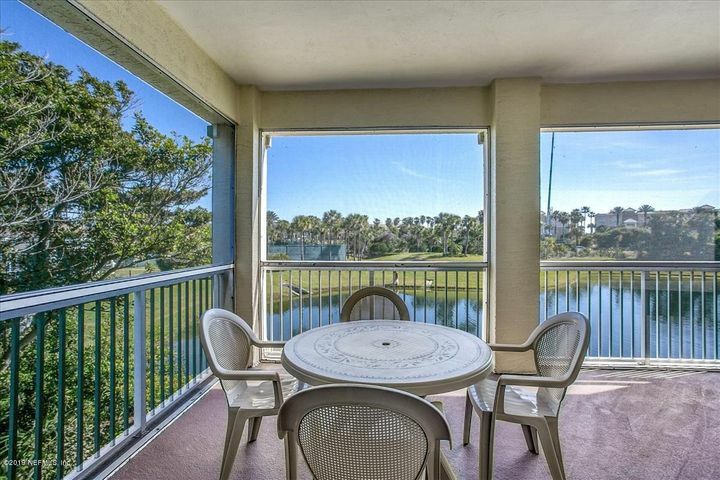 Ocean Grande condominiums sit on the west side of A1A., across from the ocean and Serenata Beach Club. 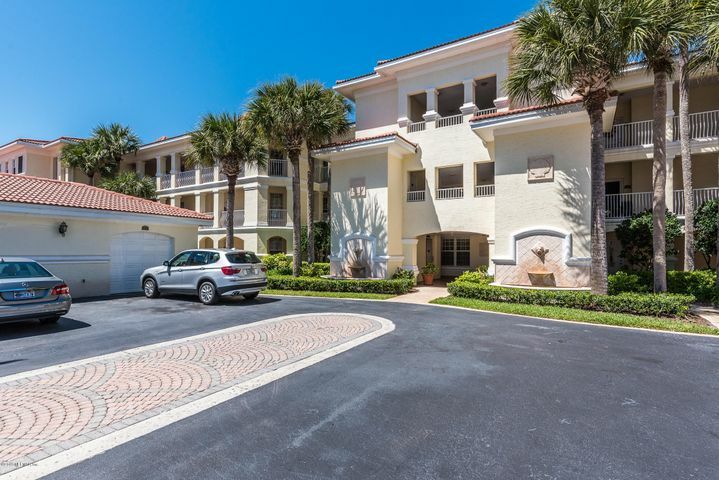 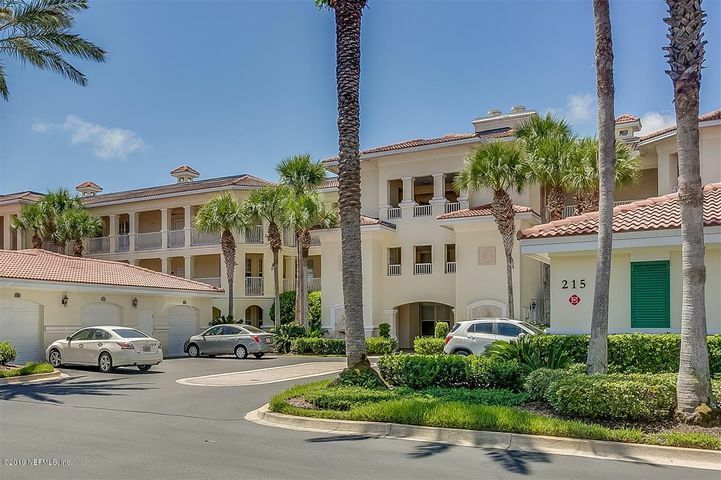 Amenities: Garage parking, private gated access and just steps to the Serenata Beach Club and Atlantic Ocean. 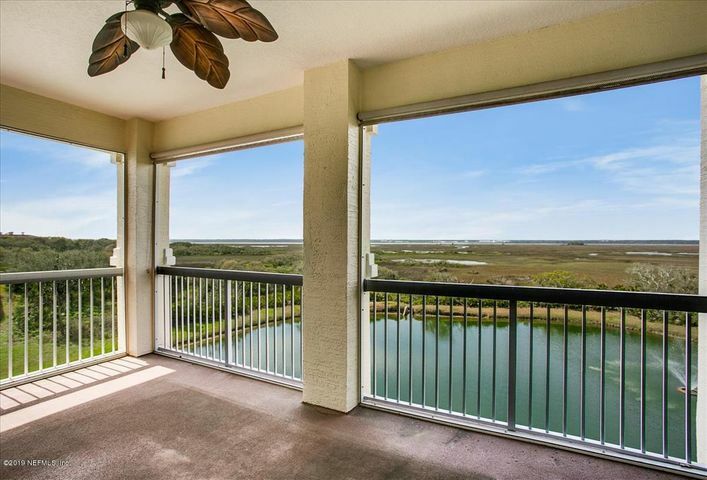 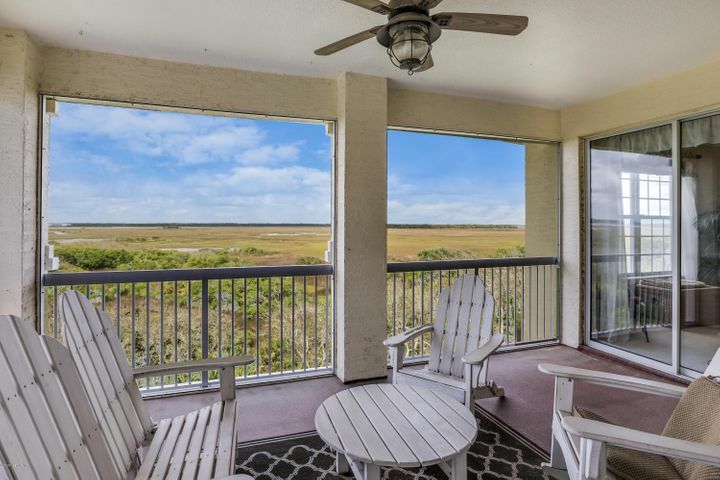 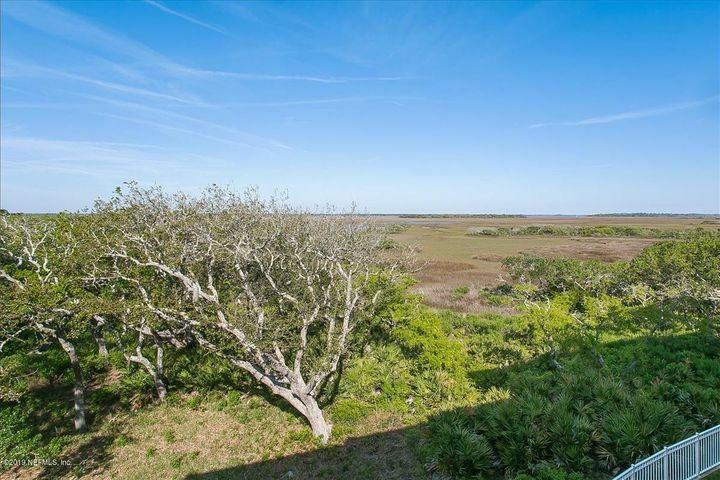 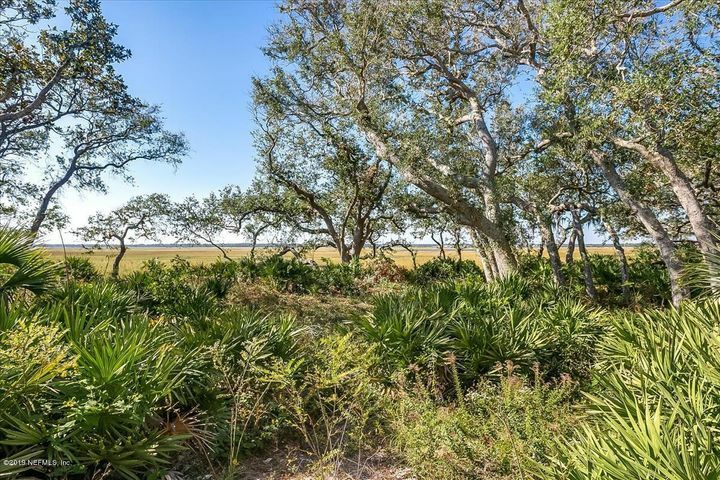 Many units have views of the marsh/Intracoastal Waterway. 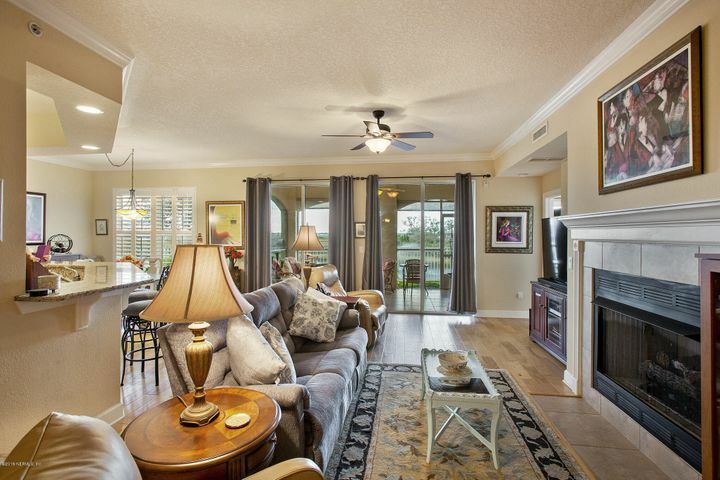 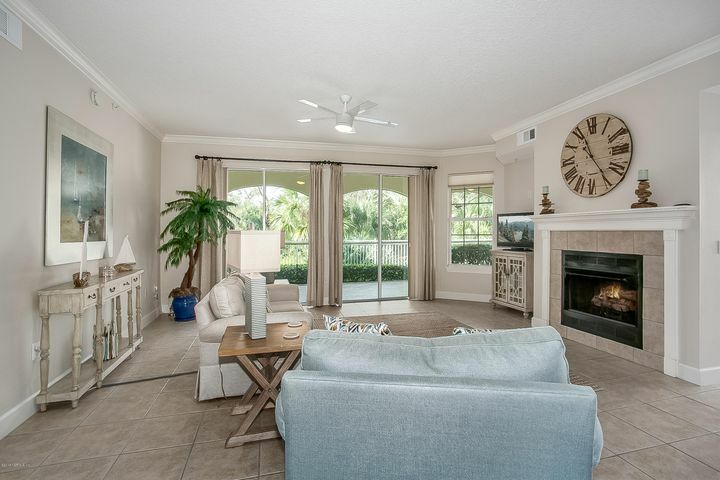 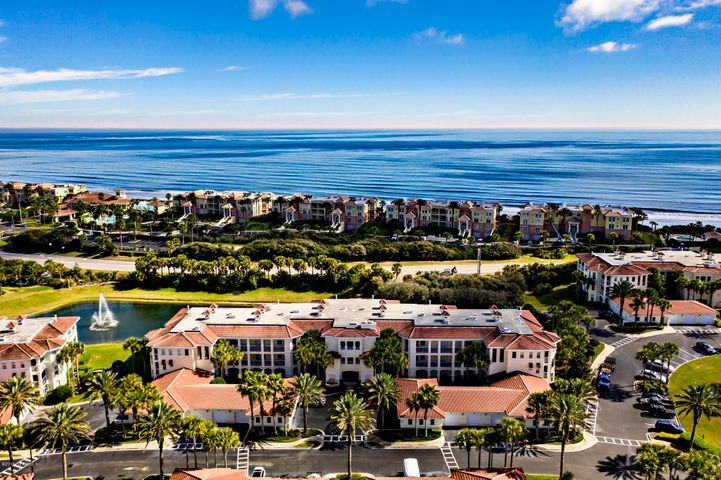 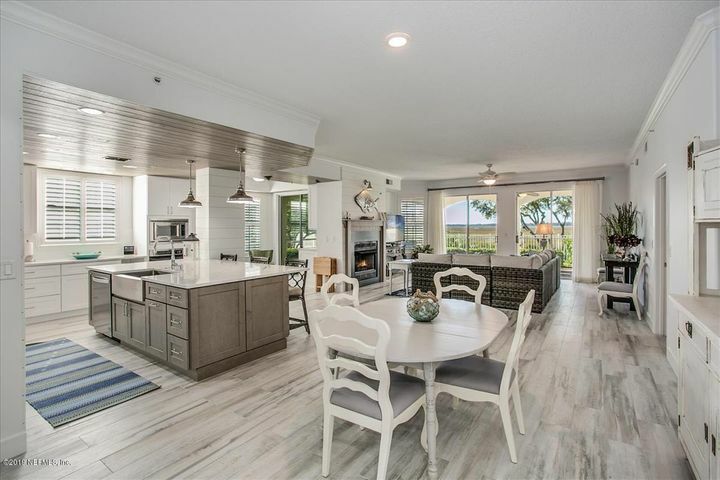 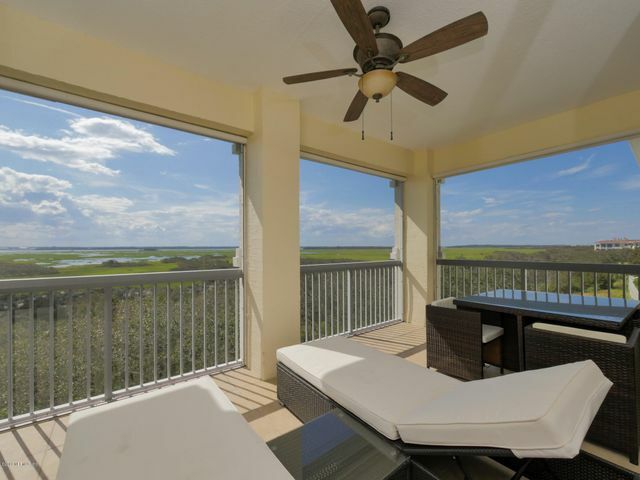 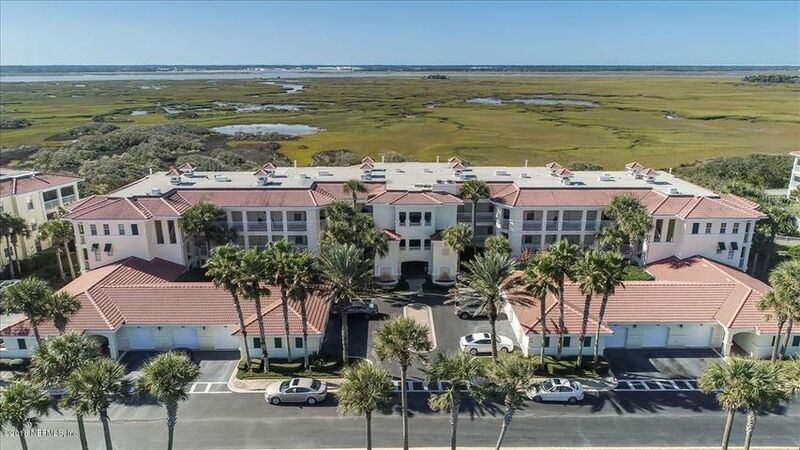 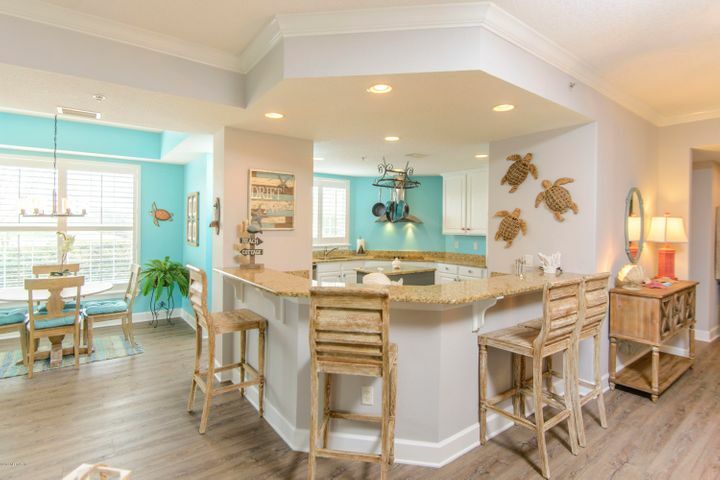 PONTE VEDRA BEACH, FL 32082 Listing office: PONTE VEDRA CLUB REALTY, INC.